If you live you cannot say, why does nobody want change. The Star Wars Battlefront reboot that launched in 2015 was extremely pretty and superficially fun, but it really did not have a lot of depth or nuance to it, in spite of seemingly a lot of systems in place. 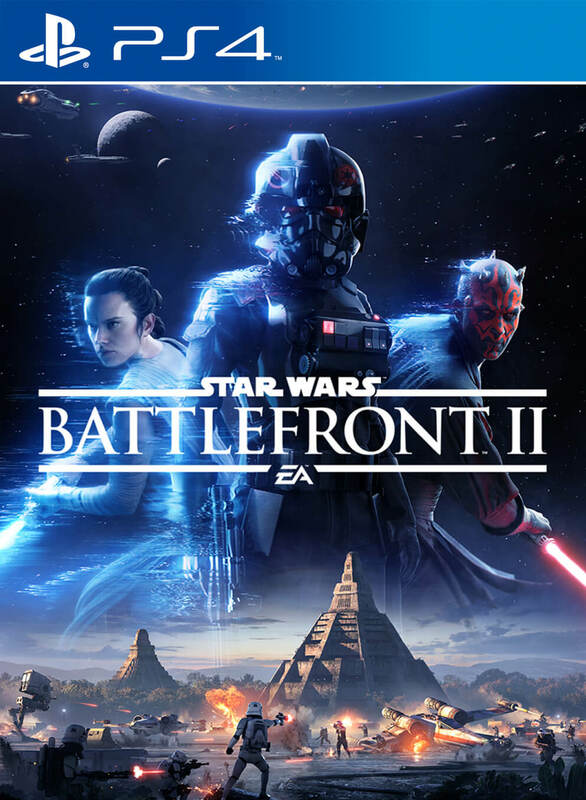 That will not be the case with Battlefront 2– speaking to PC Gamer, DICE’s creative director Bernd Diemer said that systems in place in Battlefront 2 should prevent the issue of the game lacking depth. “[Heroes tended in Battlefront 1] to drift towards players with the most kills or lucky players, because that’s how it goes in these games,” says Diemer. “We said, no, we want something that makes it more likely that more players will experience that. So, cool idea. What happened then is, we had more heroes in the match at the same time, and that meant the troopers were kind of becoming the fodder. As a single trooper, it’s very difficult to stand up against a hero—much less two. So there you have it- DICE is acutely aware of all that held the 2015 Battlefront game back, and it looks like it is working on addressing all that. Will it be successful? 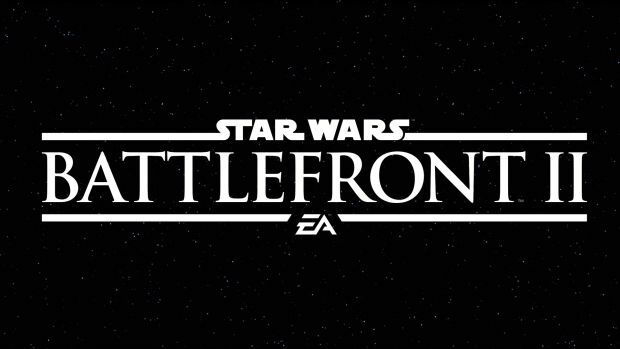 We’ll find out come November, when Battlefront 2 launches on PS4, Xbox One, and PC.